NEW Speed Cleaning™ Employee GRAB N GO Hiring Kit. Onboard / Train your new employee FAST! 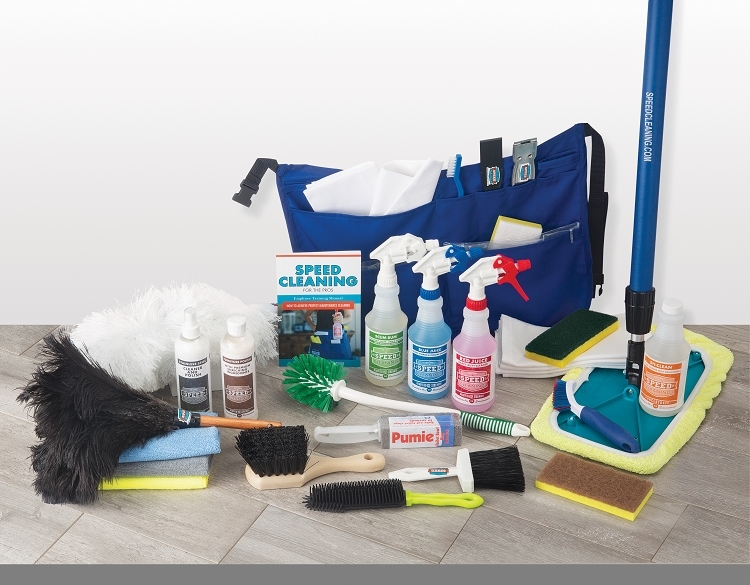 Kit includes essential cleaners & tools for an employee to start cleaning. Additional discount when you order 4 KITS and FREE SHIPPING. Enter 4 into the quantity box and the price changes to $209.76. 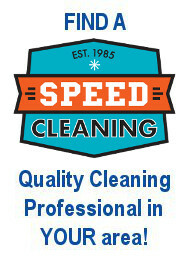 Speed Cleaning Sh-Clean Floor Cleaner 16 oz. Concentrate, Makes 4 Gallons! 230 PERCS will be rewarded to you when you buy this item.